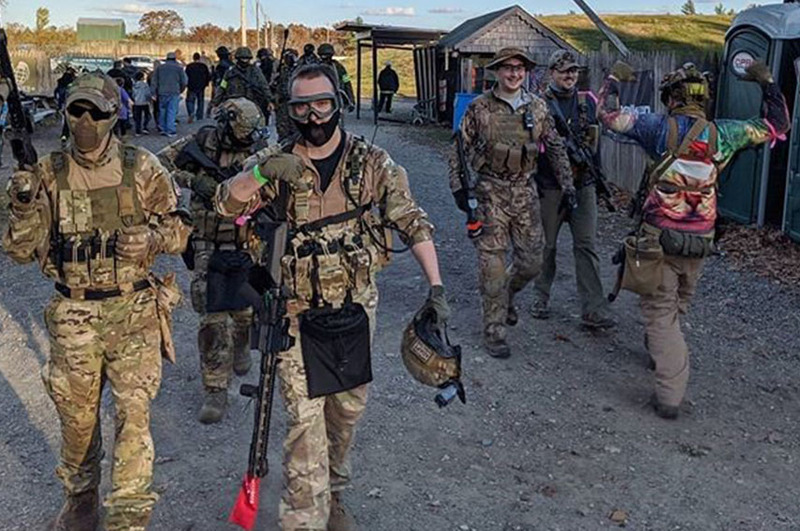 If you are looking to have some good clean fun Airsoft is always a blast! 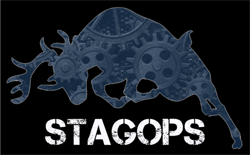 Since the beginning Airsoft has been one of our primary focuses. 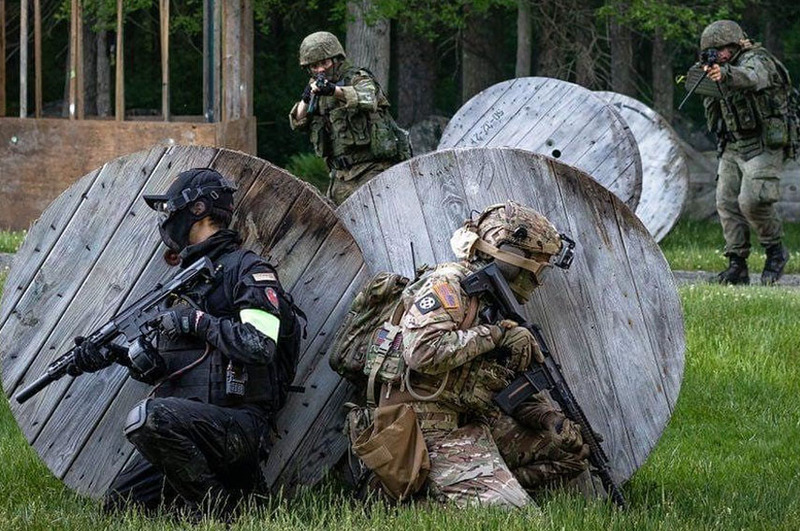 Beyond our rental fleet enabling anyone who comes to the field to play, a large community of event runners and players makes Airsoft a very unique sport. 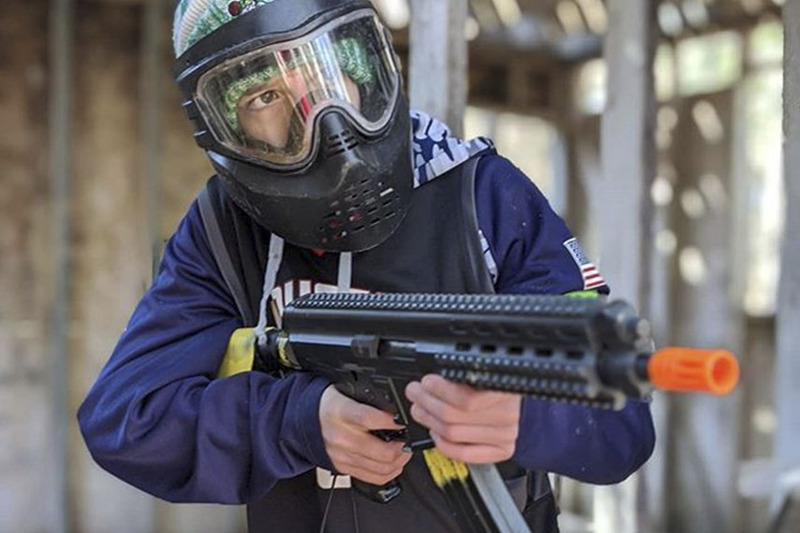 UBG on a monthly basis hosts special events centered anything from realistic military scenarios, to fantastical out of this world themes. • All players must sign a waiver before entering the field. • Full Seal Goggles are required to play, No Mesh Goggles. • All guns must have a barrel bag on while off the field (Available for Purchase). • FPS Limit is 400fps with a .25, ROF limit 28 bbs per second. • Sniper FPS Limit is 500fps with a .25, minimum 100ft engagement distance. 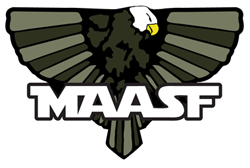 • Players must be 10 years or older to play Airsoft. • Players 17 and under must have a guardian present to sign the waiver (Guardians are not required to be present at the field after signing the waiver). • Ages 17 and under must wear full face protection while playing. (Masks Available for Rent). UBG is proud to partner with local event runners to bring special events to our field. Learn more about them at their websites.